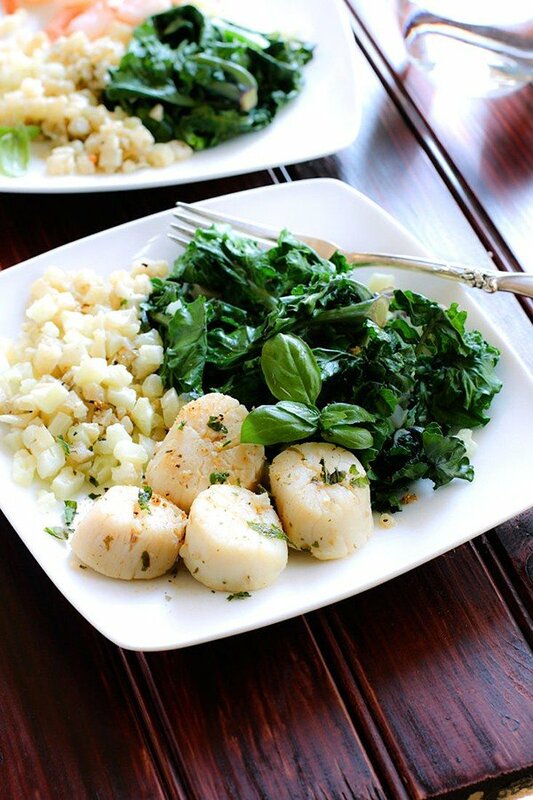 Romantic dinners taste the best when they’re made with love, at home. 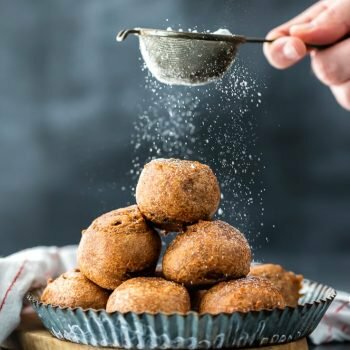 Celebrate Valentine’s Day, anniversaries, or romantic date night meals with these delicious, romantic dinner recipes. Hi everyone! 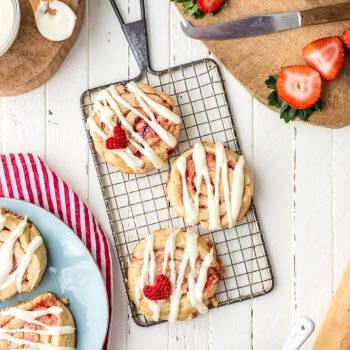 Maryanne from The Little Epicurean here with another roundup! While I’m all for celebrating love, I hate going out for Valentine’s dinner. I feel like I’m always been rushed out of the restaurant to make room for the next dinner party. No need to fuss over reservations this year. 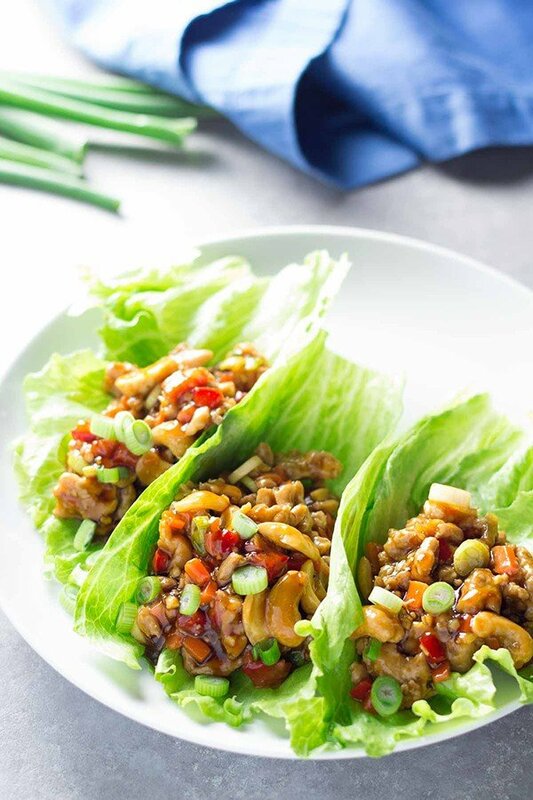 Why not plan for a romantic dinner at home? 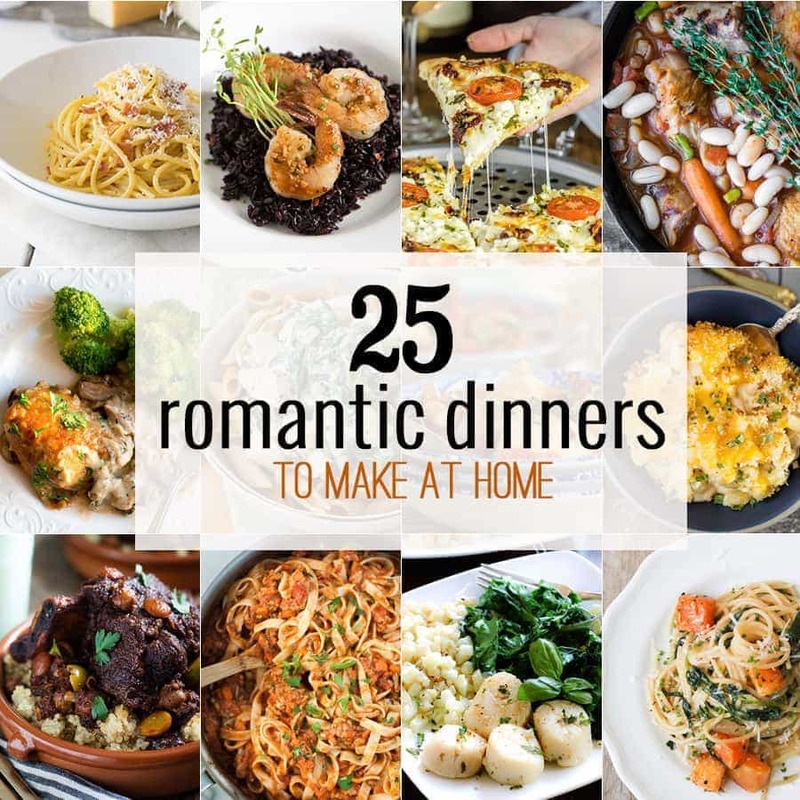 Here are recipes for 25 romantic dinners, to help you celebrate with your significant other! 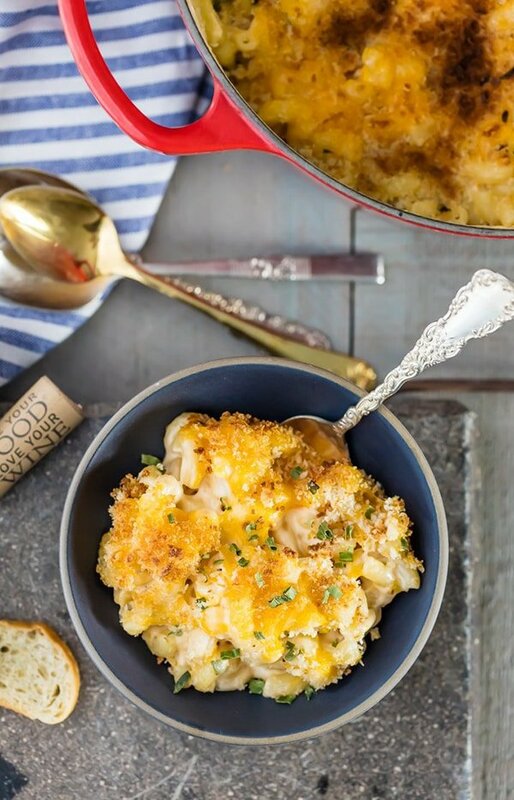 10 Minute Macaroni and Cheese | The Cookie Rookie; Super easy 10 minute macaroni and cheese is perfect for a simple and romantic date night! 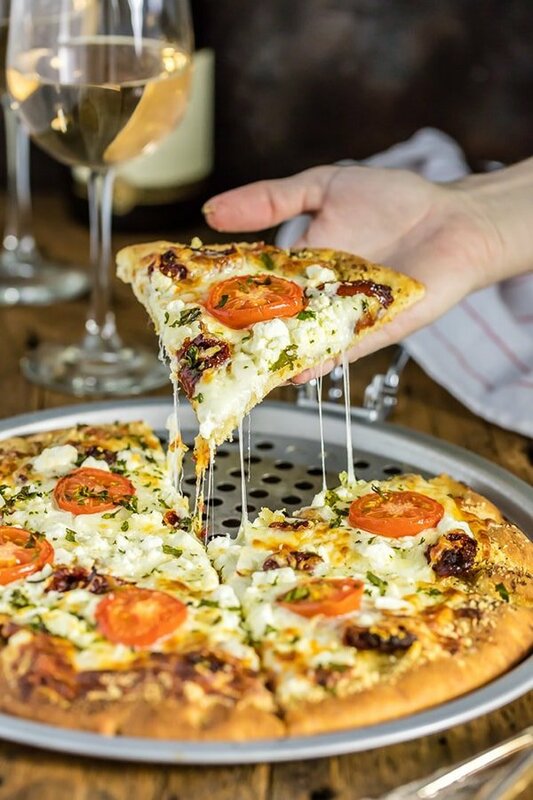 Easy Gourmet White Pizza Copycat | The Cookie Rookie; This easy gourmet white pizza is loaded with tomatoes, feta, and more! 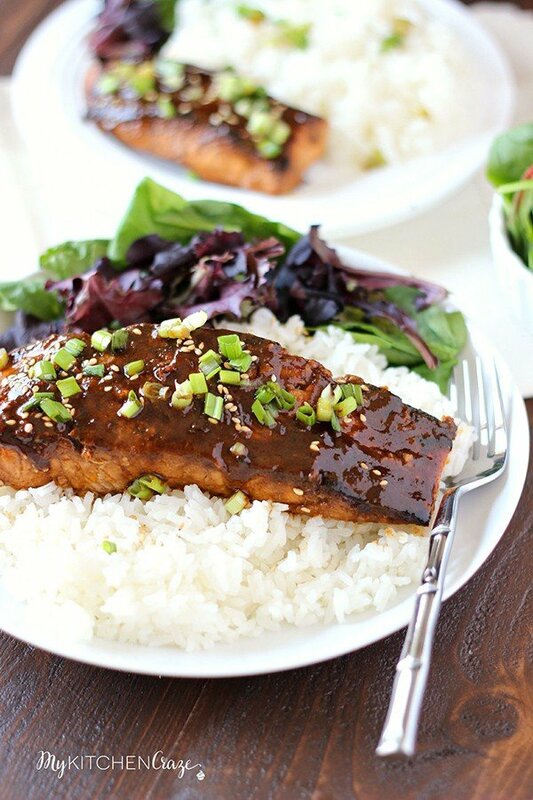 Honey Sriracha Glazed Salmon | My Kitchen Craze; Honey sriracha glazed salmon is flavorful, delicious, and cooked within 13 minutes. 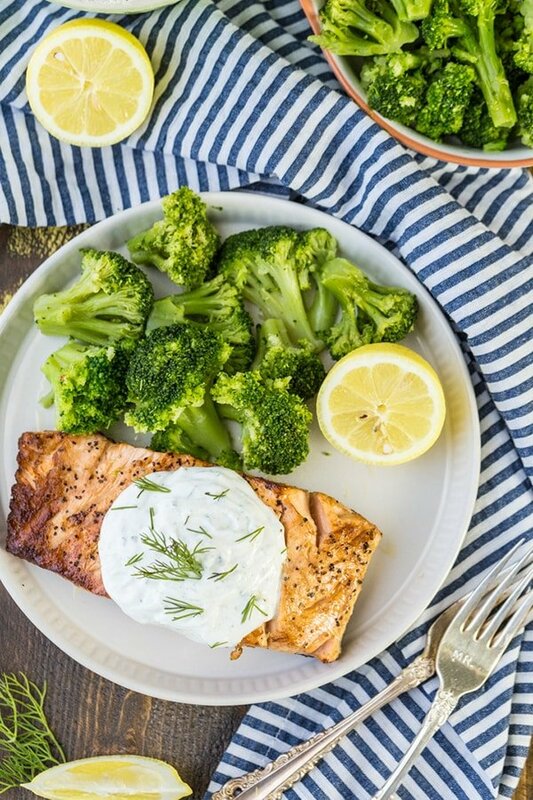 Greek Yogurt Ranch Salmon | The Cookie Rookie; Greek yogurt ranch salmon is a healthy and easy delicious dinner that anyone can make in minutes. 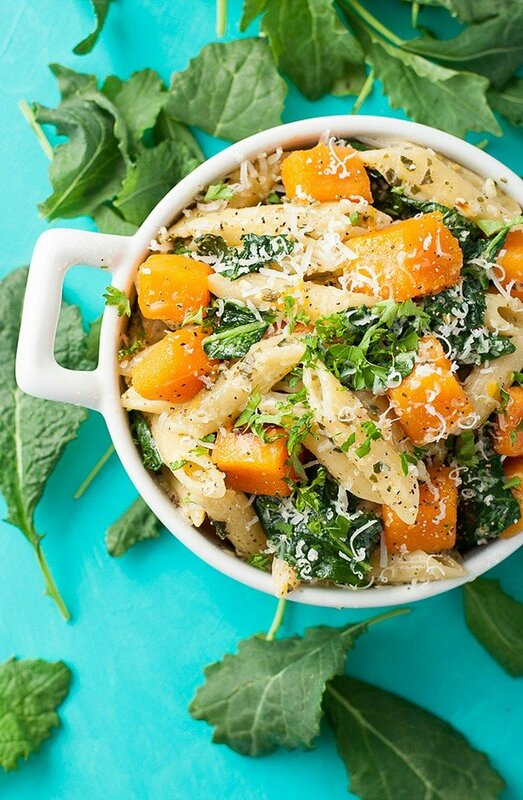 It’s one of our favorite summer meals! Stuffed Chicken Bryan Rollups | The Cookie Rookie; Stuffed chicken bryan rollups are packed with, goat cheese, sun dried tomatoes, basil, garlic, and butter. 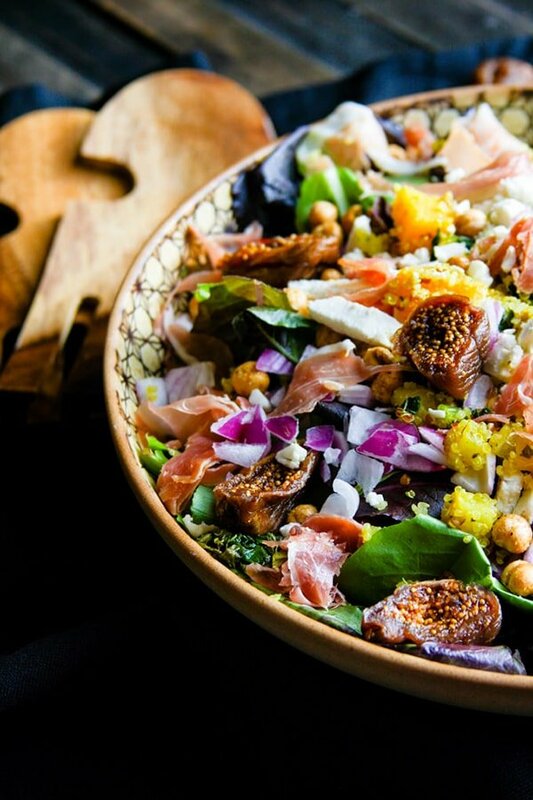 Which of these romantic dinners looks the most delicious to you?? I love Valentine’s Day at home!! 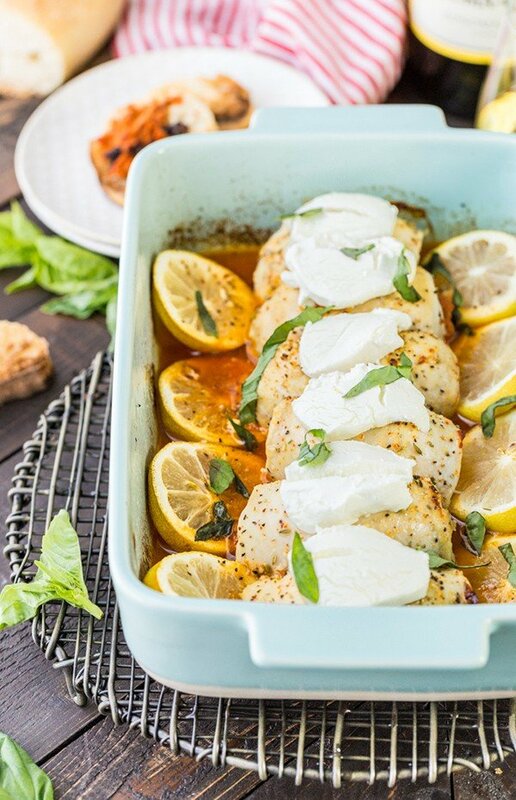 Great roundup – thanks for including my grilled lobster tails! Of course, they look amazing!